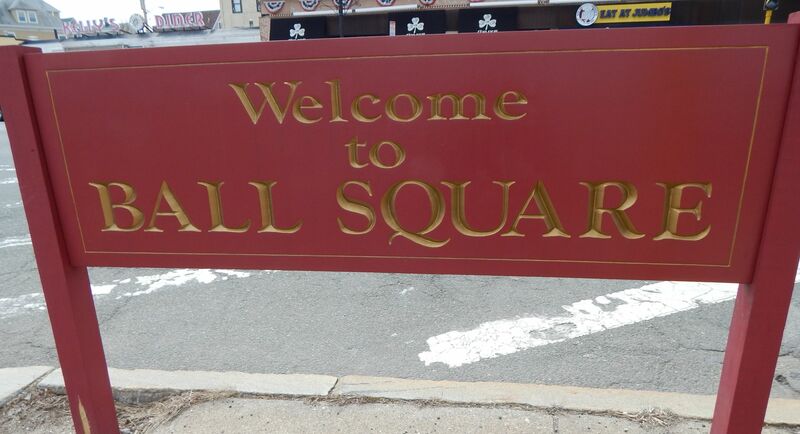 Ball Square extends from Somerville to Medford and is experiencing a boom in popularity. 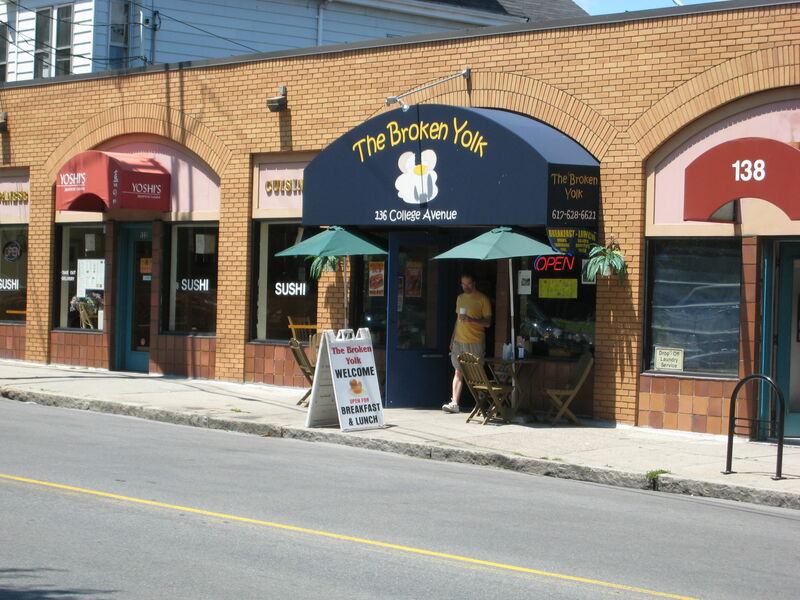 It is primarily a residential area with a variety of local shops and restaurants along the main street, Broadway. 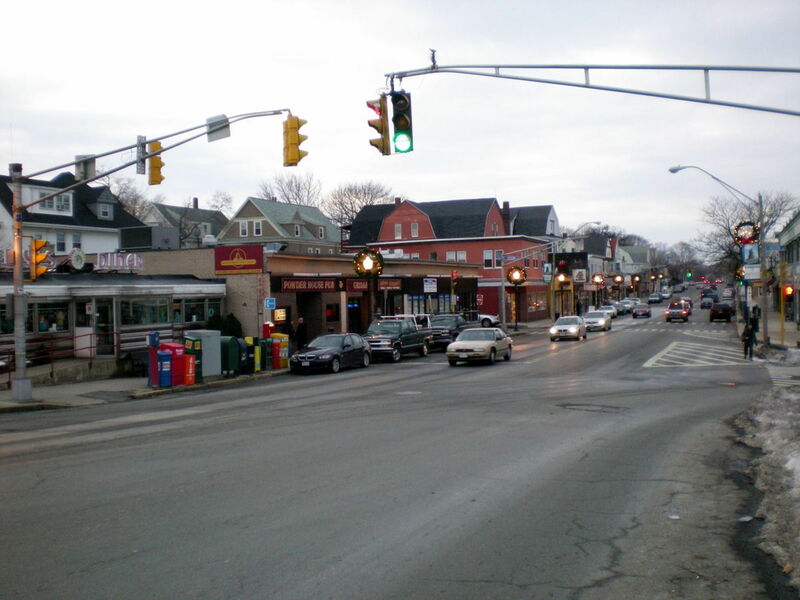 The area is a mix of students from nearby Tufts University and local residents who have lived there for decades. There is an elementary school in the neighborhood, which makes it a popular place for young families to reside. Ball Square will be serviced by the Green Line extension of the MBTA, which means that the neighborhood is likely to rise in value with the new commuting option! 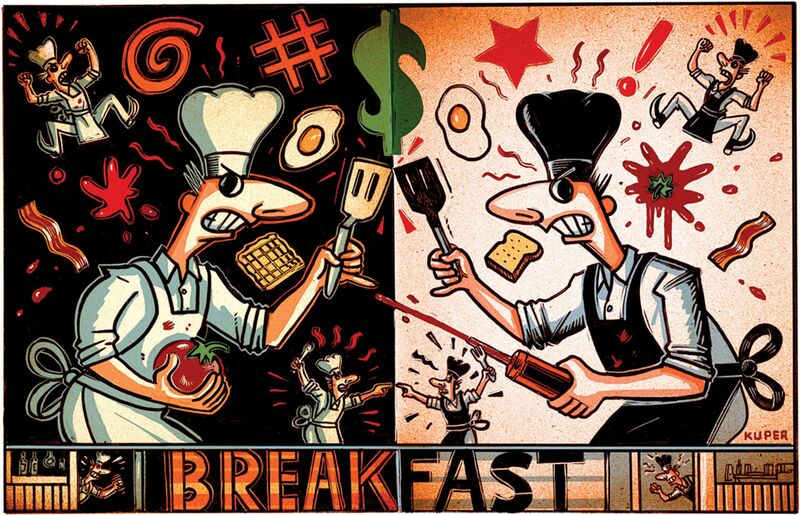 Ball Square Cafe - Big portioned breakfast and lunch spot. Ball Square Fine Wines and Liquors - Beautiful and refined liquor store also offering global wine and beer options. Blue Cloud Gallery - A unique gift shop with local artist creations. House of Kebab - Extremely popular bistro featuring Indian classics. Kelly's Diner - A popular breakfast spot for the area housed inside a 1950s dining car. 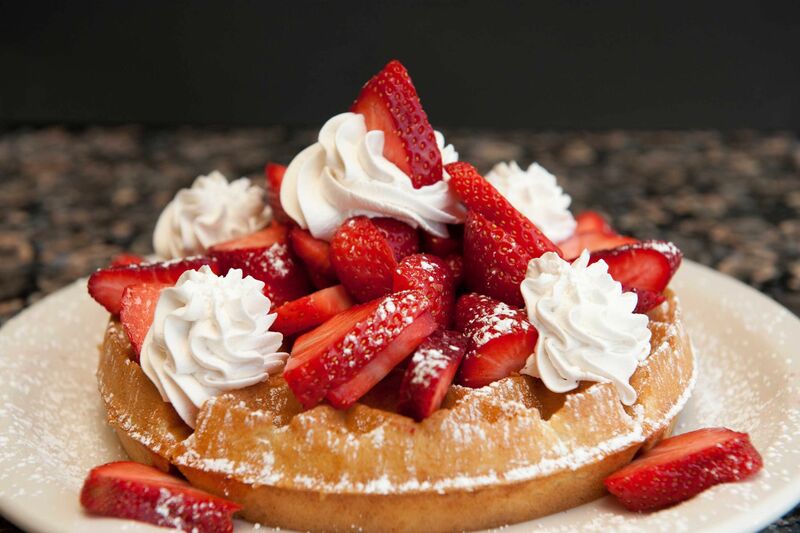 Lyndell's Bakery - Longstanding bakery with Italian specialties. Pescatore - Romantic and classy Italian restuarant with an artistic setting. 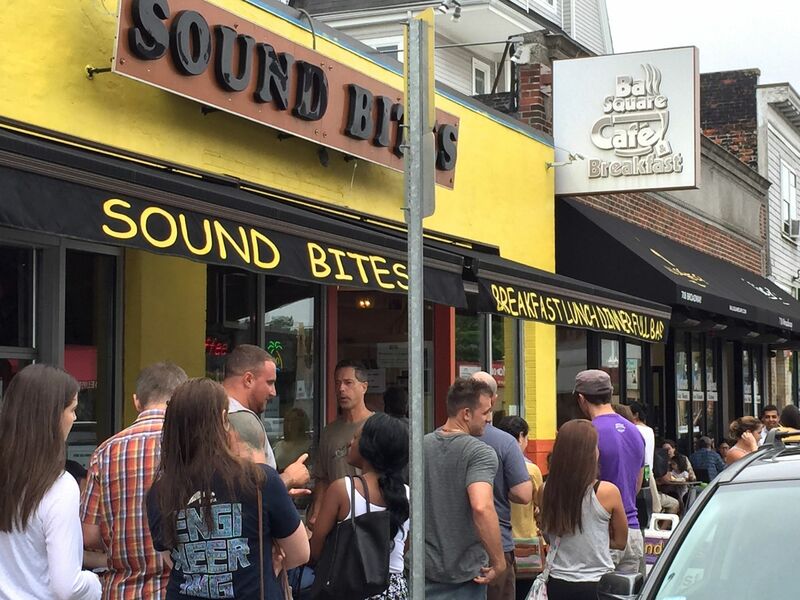 Sound Bites - American, Middle-Eastern fusion restaurant serving breakfast, lunch, and dinner. Taco Party - Small, but popular quick-service restaurant with vegetarian Mexican food. True Grounds - Artistic cafe that also offers a small food menu. Victor's Deli - Family-run restaurant featuring Italian foods. Updated:18th April, 2019 8:09 PM.